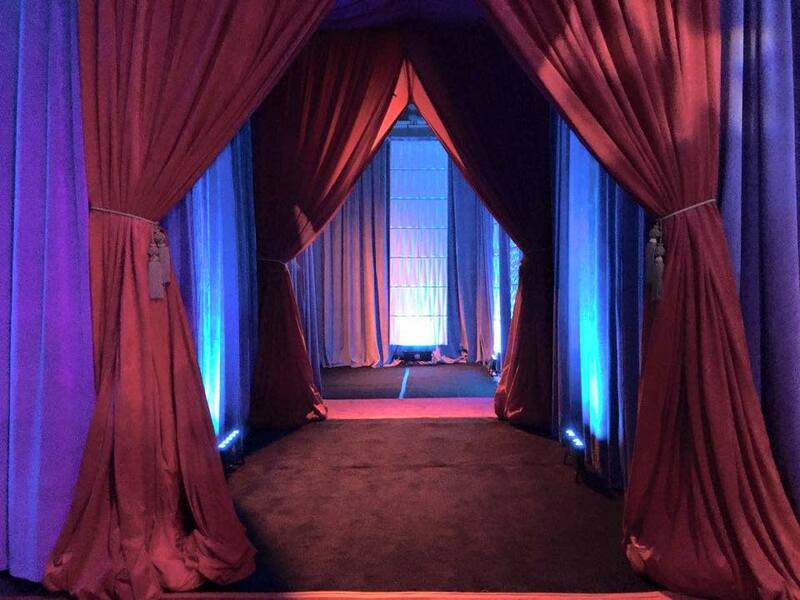 Quest Drape is the premier nationwide provider of high-quality, cost-effective pipe and drape rental. 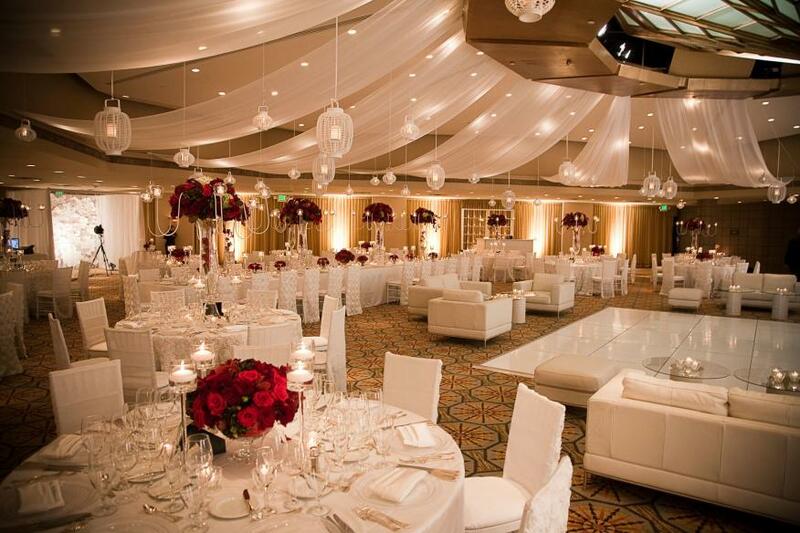 Founded in 1998, Quest has the experience and understanding to solve all your event drape needs. 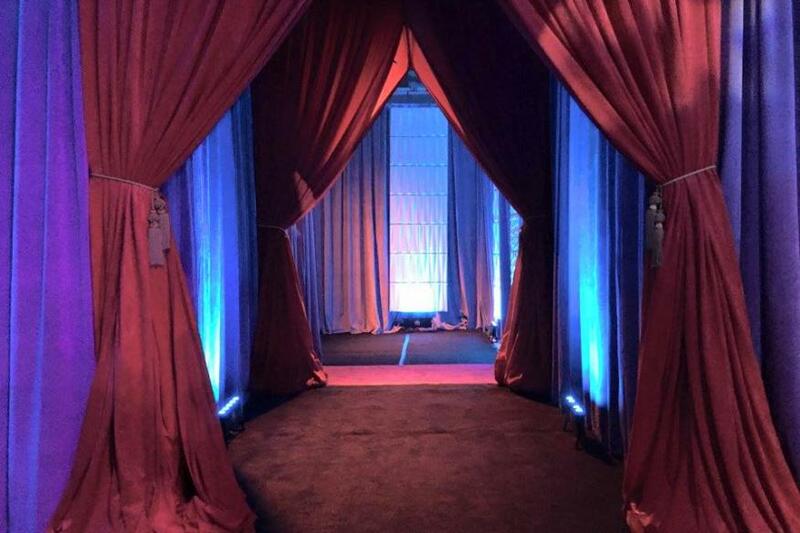 As an innovator in the drape rental field, Quest has the imagination and knowledge to create a show solution that is specifically tailored to meet the desire and vision of your production.